Aerial photos of Navenby in Lincolnshire. The village of Navenby is situated alongside the Roman Ermine Street and has a bronze age cemetary and an Iron age settlement within the village's boundary. Another recent archaeological survey has discovered what is thought to be a 130m diameter Henge, the largest found in Lincolnshire. It is also my home! The Village of Navenby in Lincolnshire from the air. 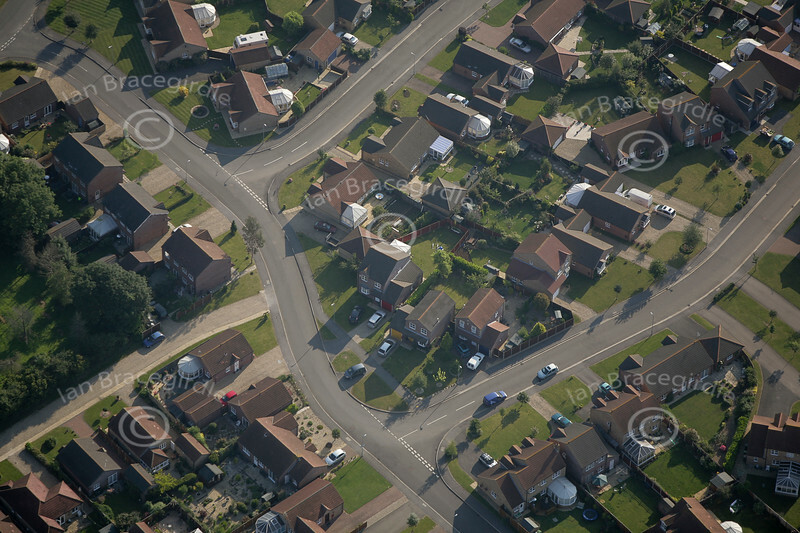 Aerial photo of Navenby in Lincolnshire.